All proceeds from this event go to "help enhance the educational environment for students and teachers!" Your participation and donations to the Foundation are impacting the lives of our students and our community. On behalf of the Board, the supporting members, alumni, and those students and teachers we say "THANK YOU!" 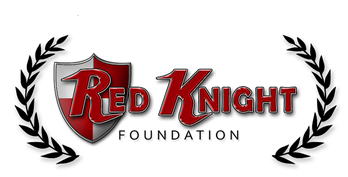 If you have questions or need any help with registration, please email us at redknightfoundation@gmail.com or call 941-876-8552.